Personalized Hand Stamped nukuu from House. 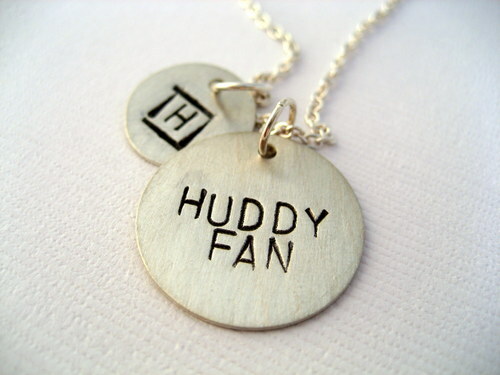 Metal Stamped Personalized House Necklaces. HD Wallpaper and background images in the Dr. Gregory House club tagged: metal stamped personalized house necklaces.